Remember to remember me.Forget to forget me. You weren’t a mistake, you were a lesson. Thanks for teaching me not to fall easy. Feelings. Its hard to say, its hard to express. You keep on loving, but you know its not returned. 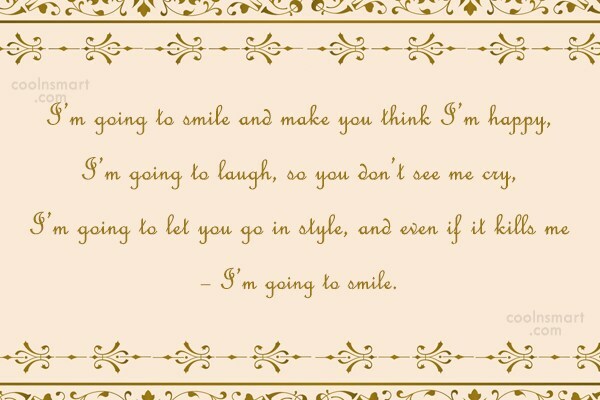 You keep on smiling, but you know it hurts deeply . You keep on caring, but you know its not appreciated. You keep on hoping, but you know its not meant to be. But when that time comes, at that very point of time, at that very moment, deep inside your heart, you know that sometimes it seems that holding on is best, but actually, it is letting go. 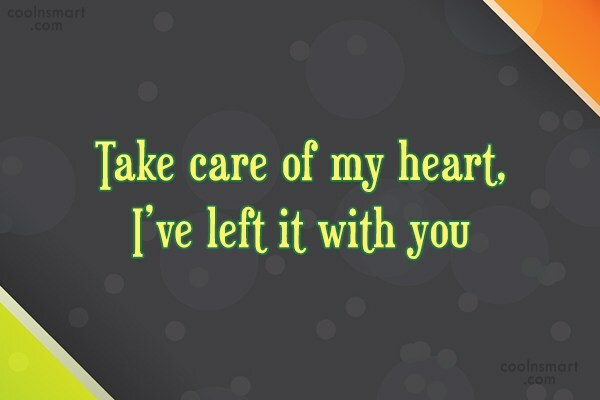 I wish I could let go of the things my heart keeps holding on to. You never know what you had, until it’s gone. We promised each other we would never say goodbye.. What happened? I can tell you loved me when I see a tear slip down your face. Goodbye. 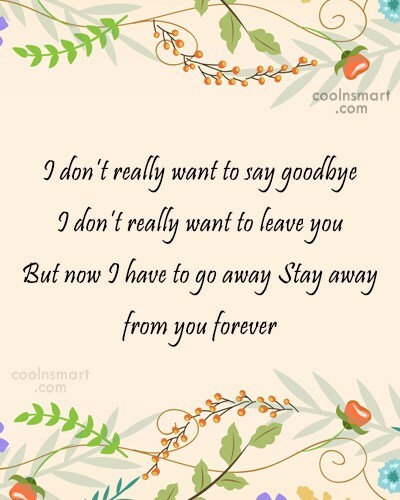 Goodbye is giving a space for you & your loveone to think if your really ment for each other & its not the end of one relationship but it will open one door for your friendship. And start all over again if you still love one another. 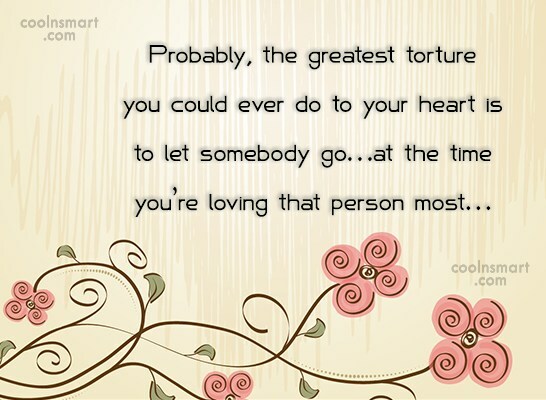 I’m letting go..so I can be free. 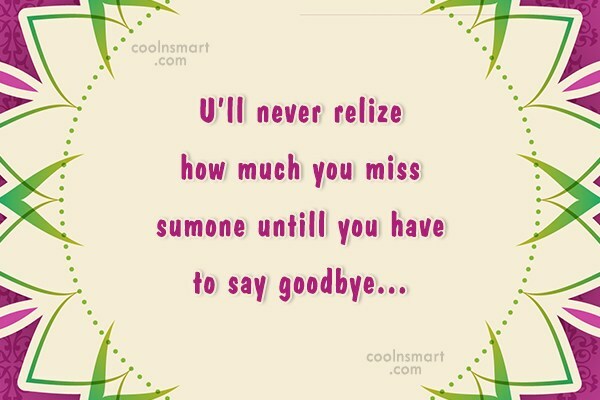 A tiny word can even make a giant cry…and that word is goodbye!! When I told you good bye.. My heart broke just as much as yours did even though you had no idea because I put on a tough face..
You left me all alone for no reason, so please don’t come back with an excuse! Why is it that every ‘hello’ makes the ‘goodbye’ even harder to say? The saddest part of my life is when I woke up from a beautiful dream and eventually realized that it will never happen again. 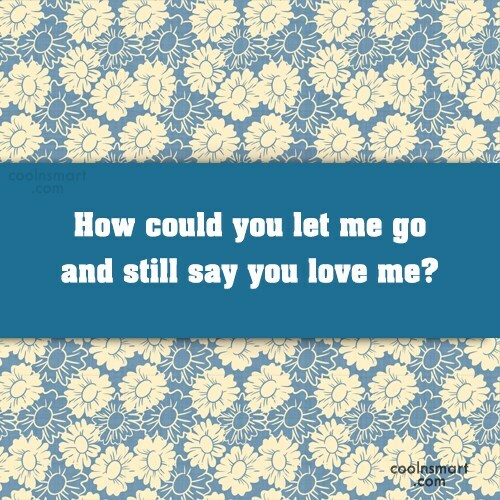 How could you let me go and still say you love me? 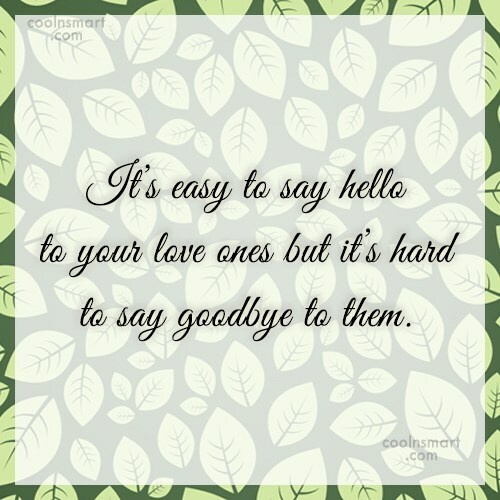 It’s easy to say hello to your love ones but it’s hard to say goodbye to them. I want to be your favourite hello and your hardest goodbye! It seems like you have a new start, but for me it’s all over, in the middle of nowhere. Saying goodbye is HARD! 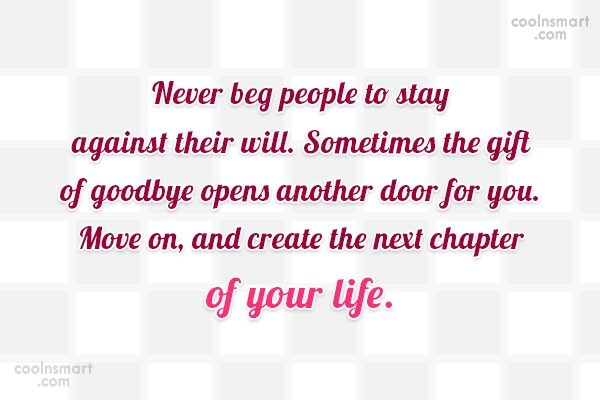 but knowing that person don’t care and rather say goodbye forever is even HARDER!